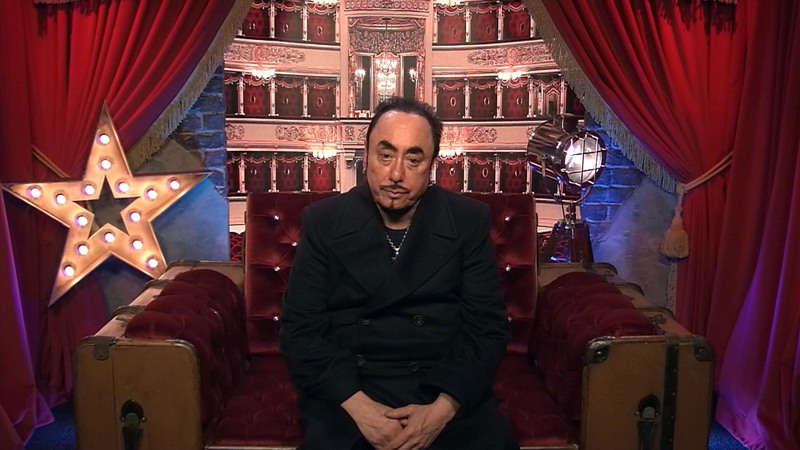 David Gest has left the Celebrity Big Brother house due to medical reasons. On tonight's show David explains to Big Brother that he is ill and needs bed rest, “I’ve been so sick, and I’m really sad as I wish I could stay. It’s something I will never forget. I want to thank all the people that have been supporting me, I want to tell all the cast mates that I love them and I love this country for its support. Thank you Big Brother.” David then exits the house. ​Celebrity Big Brother ​has lost another housemate as David Gest has decided to quit the show. Channel 5 confirmed today that David has chosen to leave because of "medical reasons". Real shame i liked him as a housemate he was good fun. Sorry he's gone because he was one of my favorites I had a feeling he would go he's not been well in there. Same here. He offered some fun something that is sadly lacking in that house. How are they going to explain this to Tiffany though? Same here, he was my fave. I asked the very question just last night, what is up with David? It seemed like he was quite ill. Im sad that he has gone as like everyone else he was one of my faves when we did see the poor guy. Get well soon David. Don't they keep their fee if its medical reasons, ??????? ?